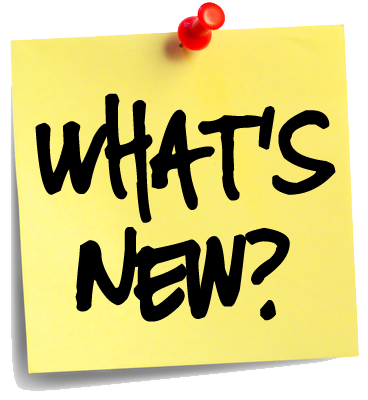 What's New for Alfred Android 3.9.8 (build 1352/1354) - New Releases - Alfred Center | get the most out of the best home security app! We have revamped the menu design in Viewer mode to make it sleeker and easier to use. Meanwhile, we made it simpler to locate your Moments by grouping/sorting them. We also fixed some bugs and made some improvements, as we always do. is it a problem if I stay with previous version for some months at least? I have 9 cameras and now everything is working perfectly. I took a quick look and it seems like you are running 1348 on your devices. I am relatively sure this version will be supported for another while, so it shouldn’t be a problem. Out of sheer curiosity, is there a reason why you don’t want to update? Yes, of course: with previous versions sometimes activations on reminder didn’t apper or were done not on all selected cameras. With 1348 all was perfect and even on older phones app freezes were much fewer than previous versions. Haha I’m pretty sure that means “don’t fix something that’s not broken” in English. WHEN we start phasing out old versions (not too sure when yet), the last supported one will be 1176. That means you can stick to 1348 for quite some time! Although just to be honest, I am keeping my fingers crossed the newer version will be even better. Let me know if you have any questions/feedback! Wanna laugh? Yesterday my main viewer phone updated automatically, so I think that soon I have to update even cameras. Ouch! Ohhh noes! Your auto update must have been on! Well experiment for a few days and see how the new version works for you. Fingers crossed it’s just as good!